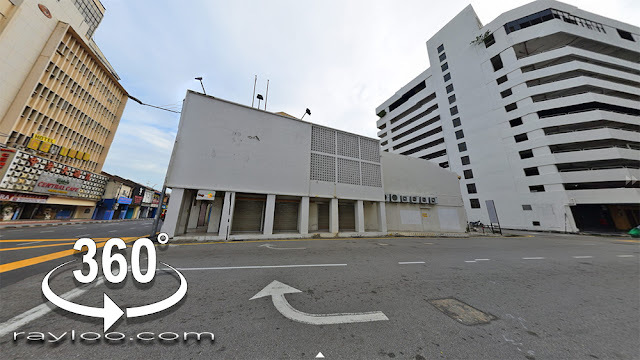 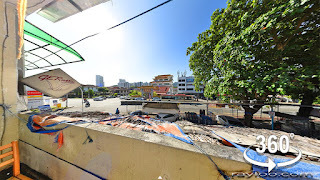 A ground floor shop lot in D'Orient Mall aka Pulau Mutiara Macallum Street, George Town Penang is looking for a tenant at RM3300 per month. 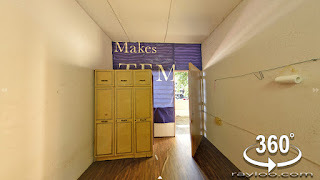 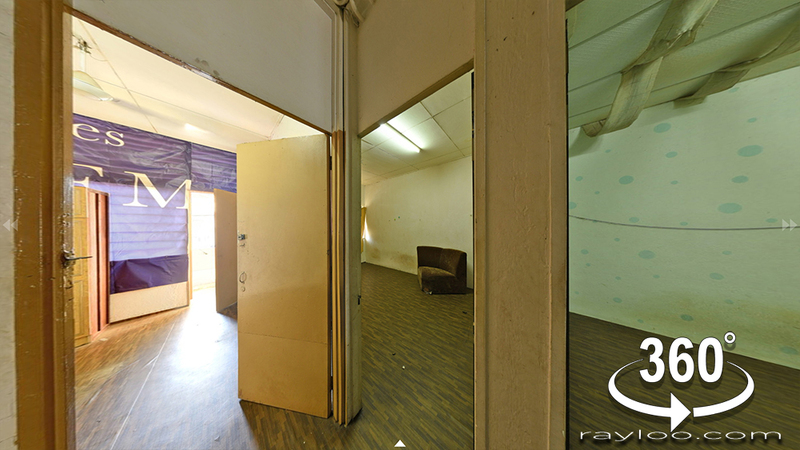 The layout size is about 26' x 55' @ 1340sf. 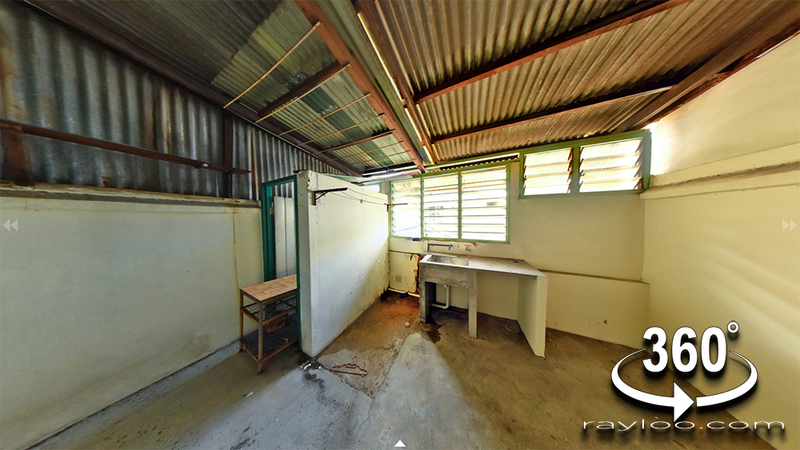 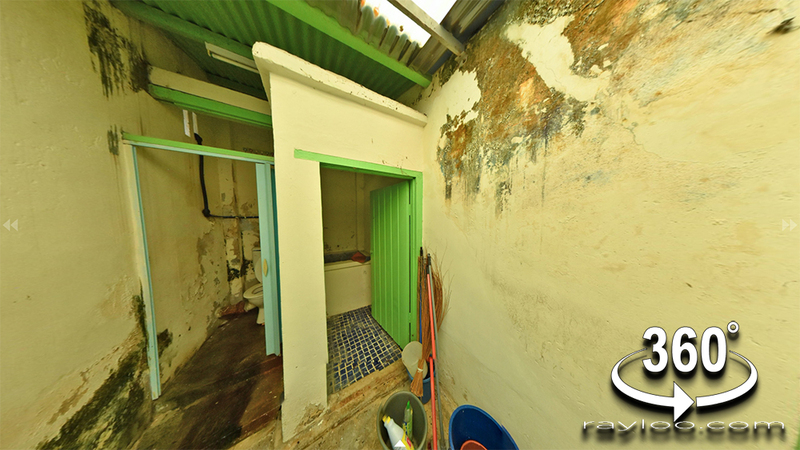 Attached bathroom and toilet. 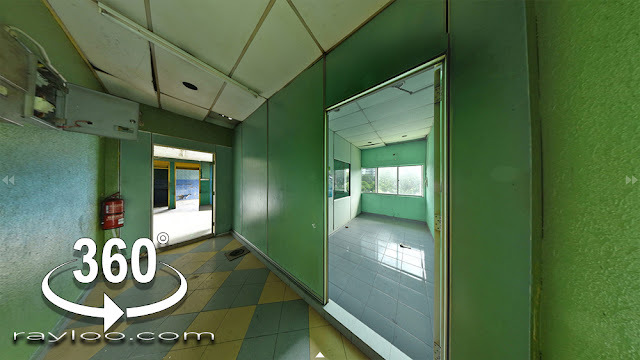 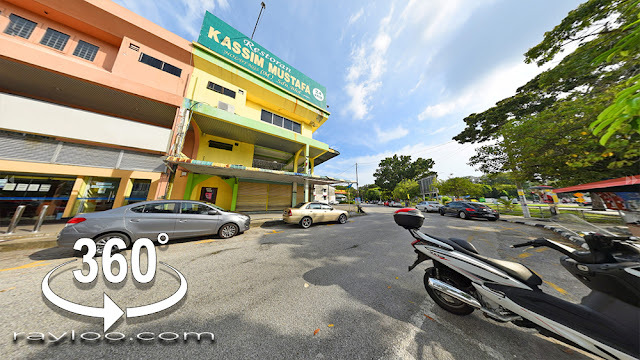 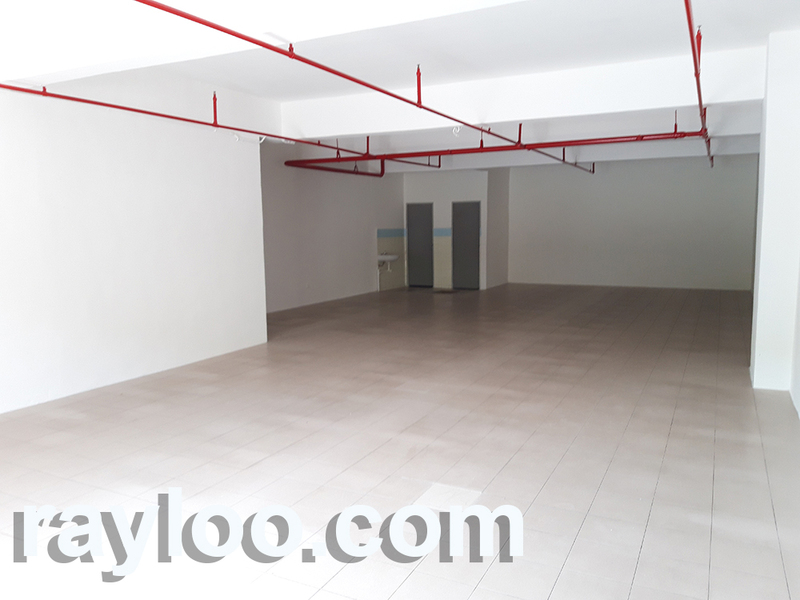 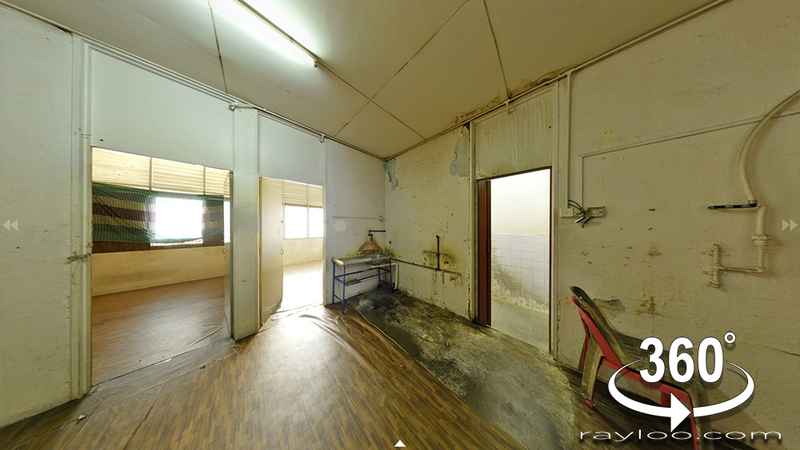 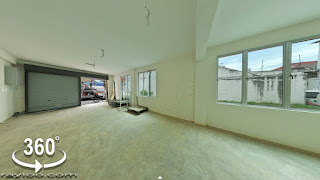 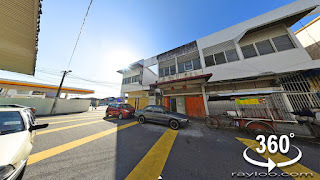 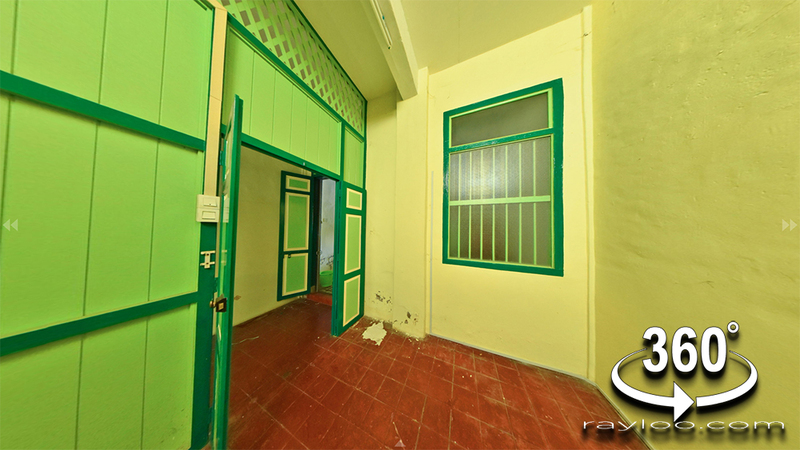 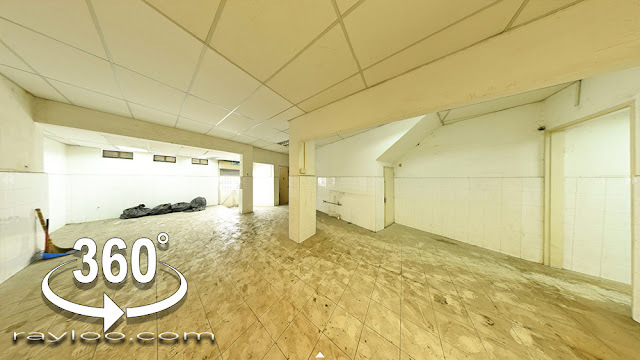 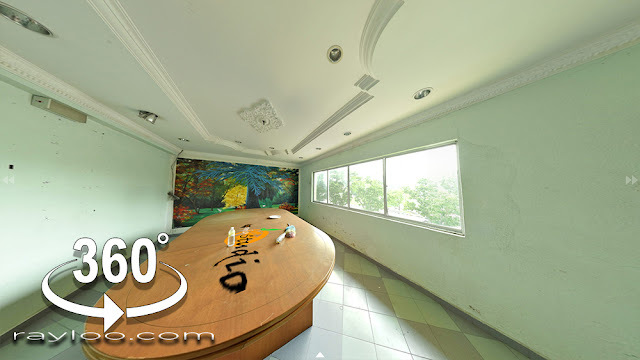 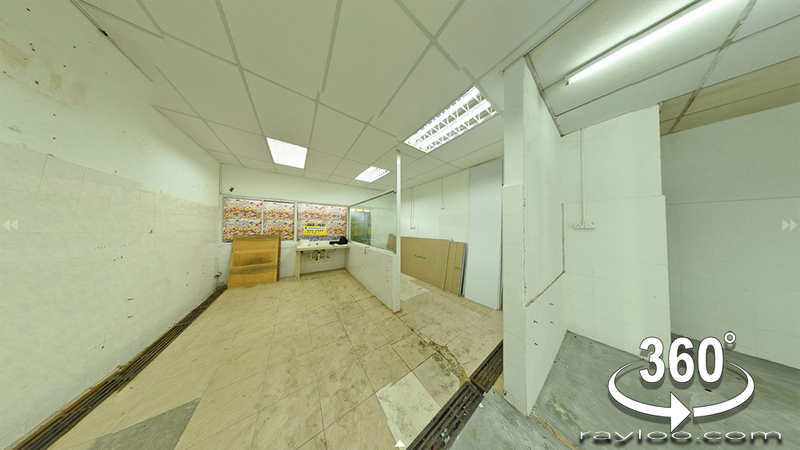 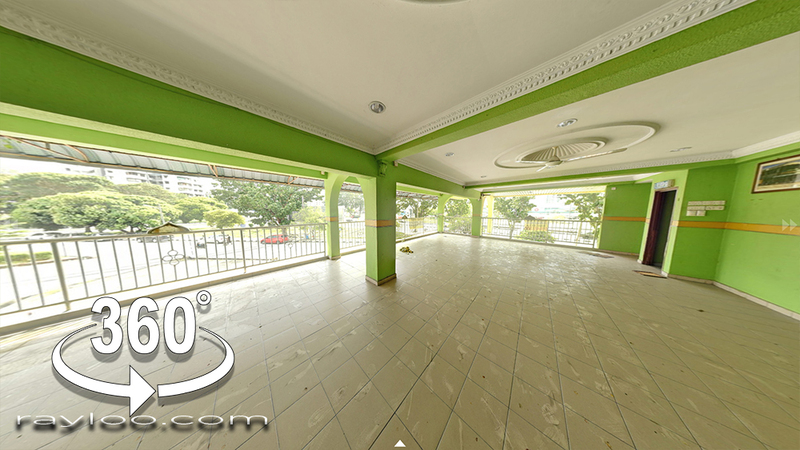 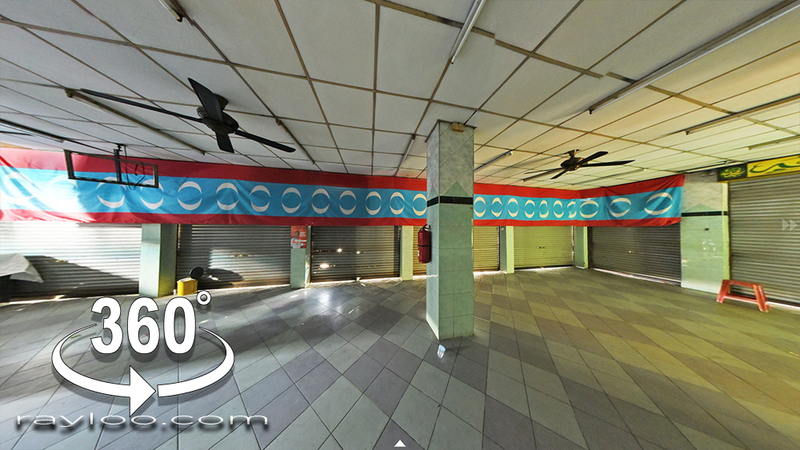 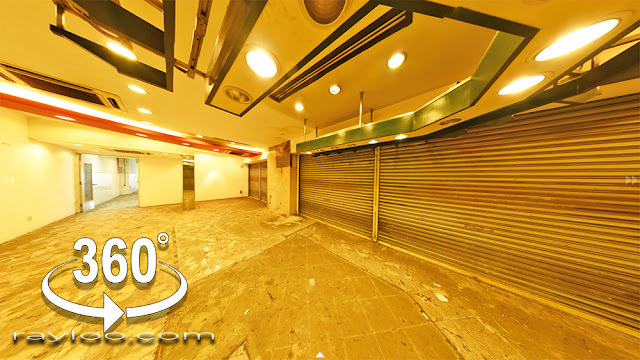 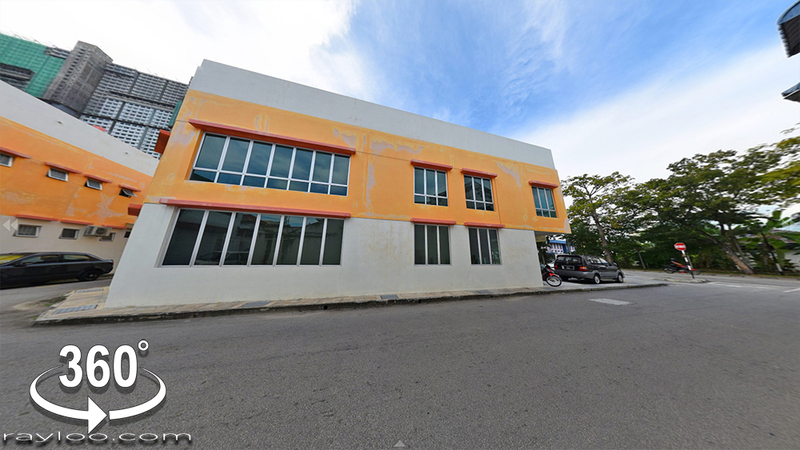 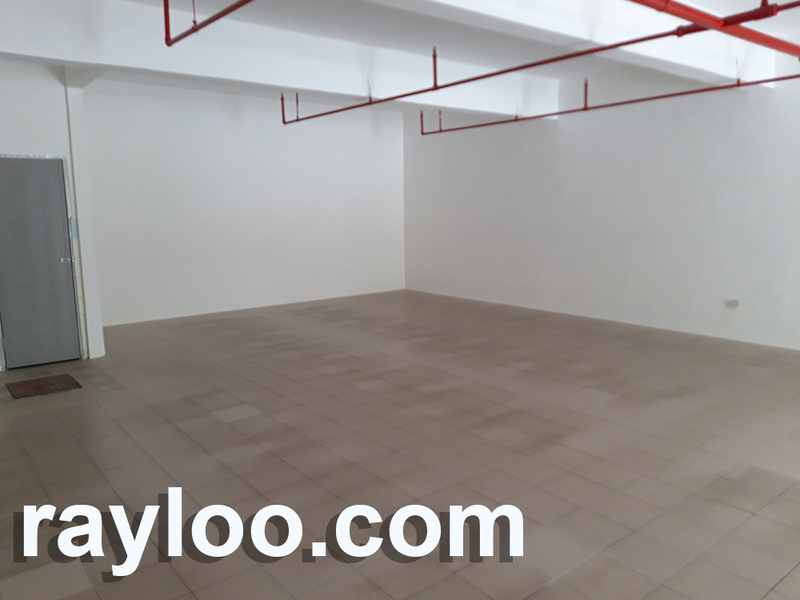 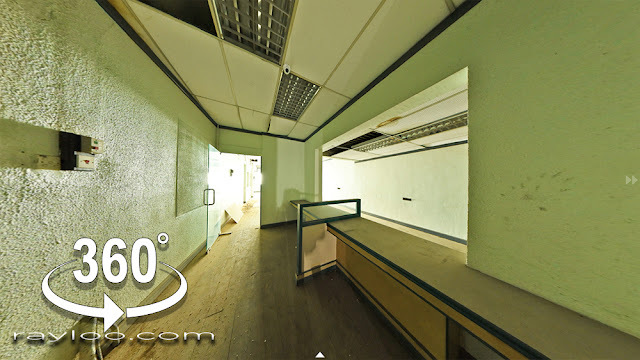 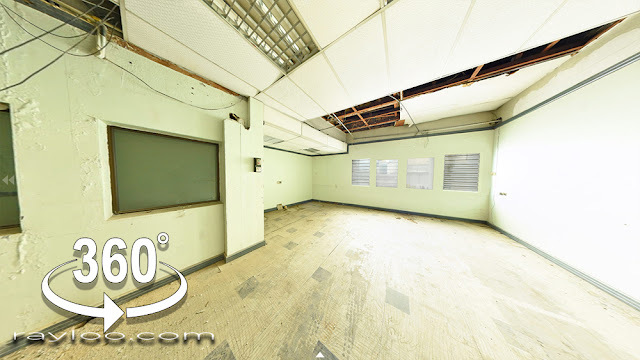 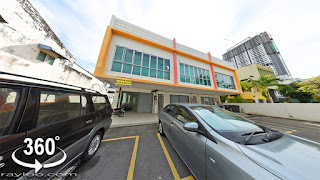 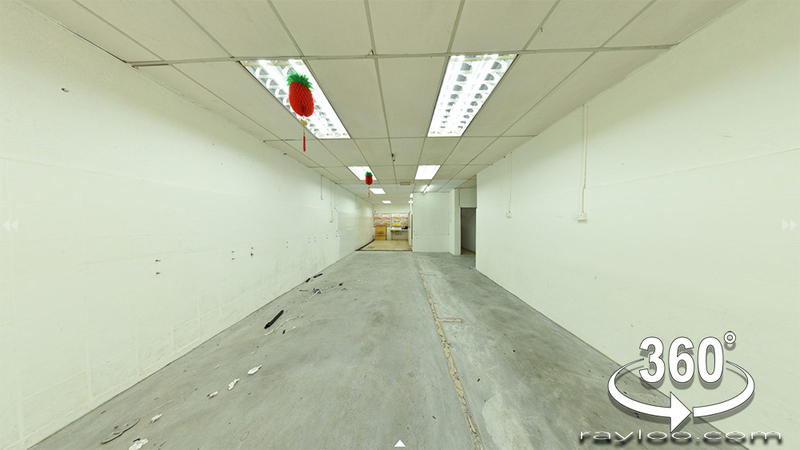 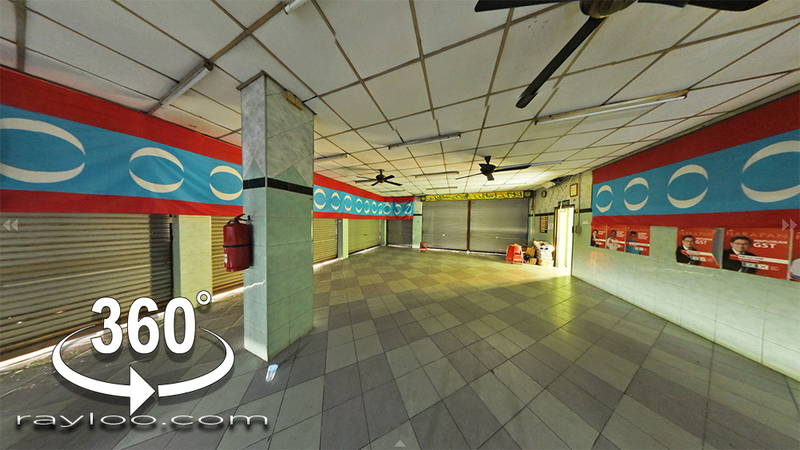 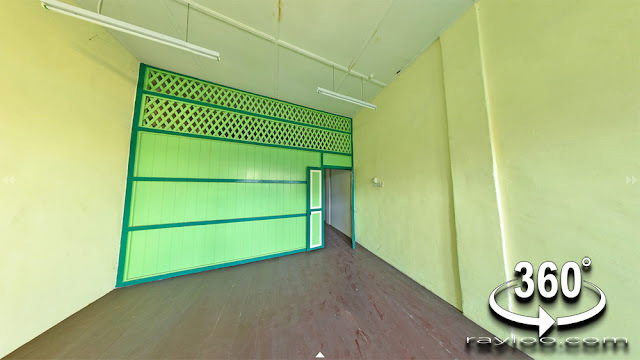 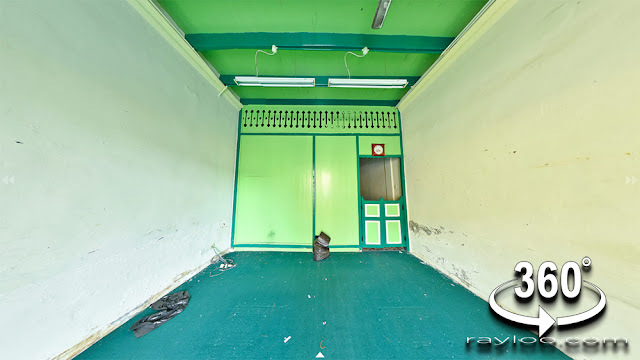 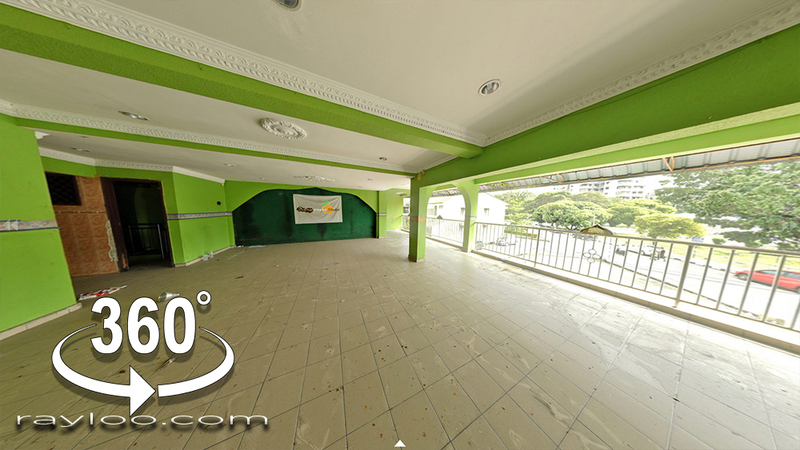 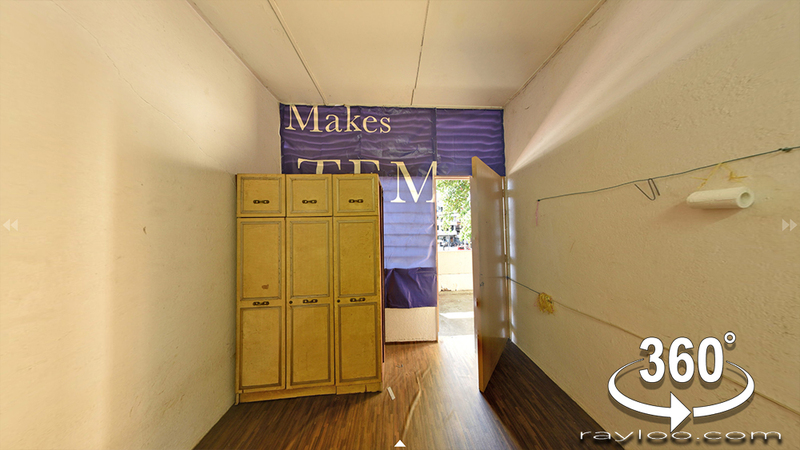 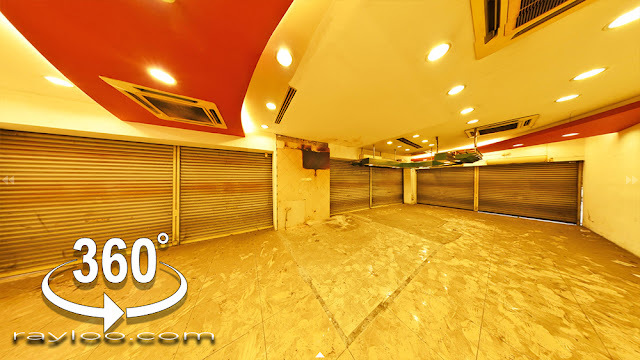 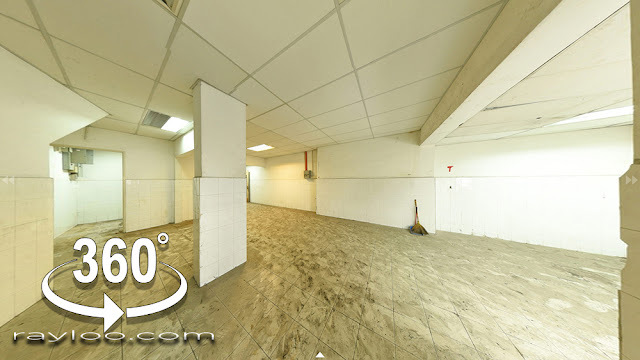 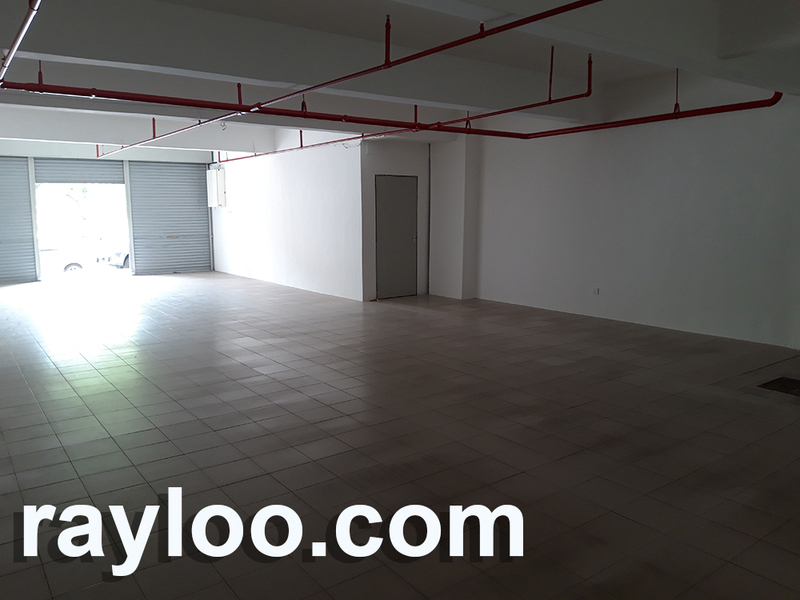 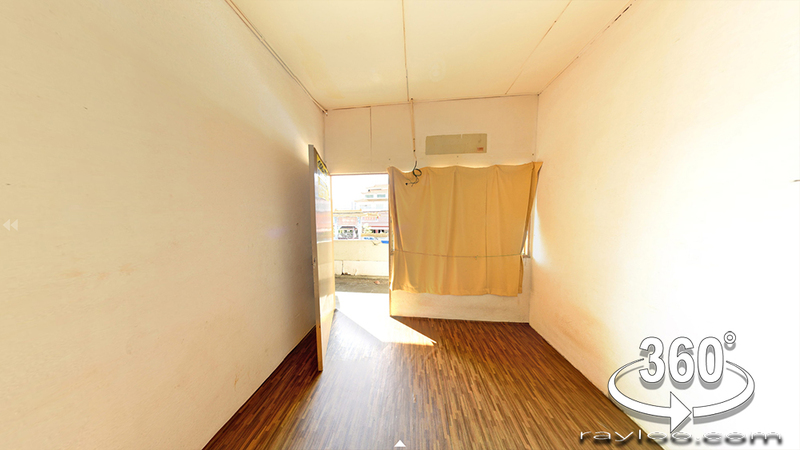 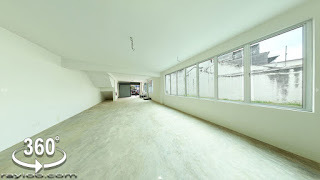 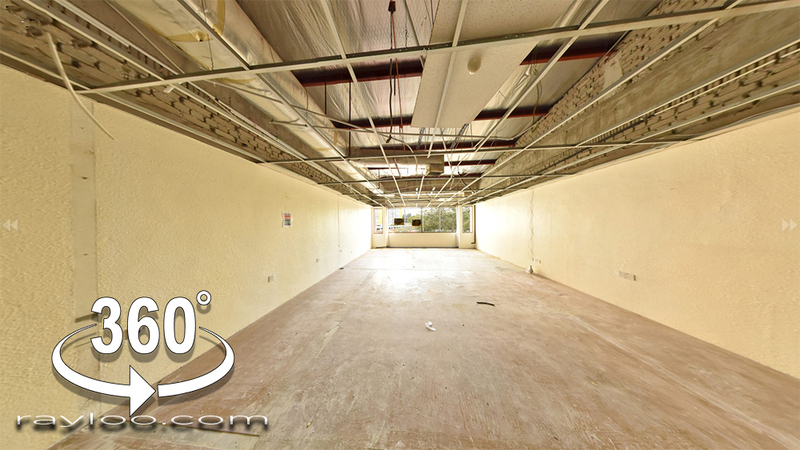 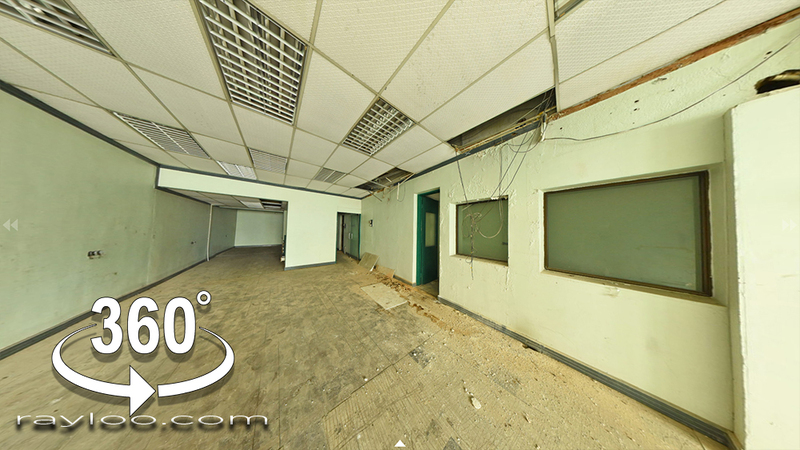 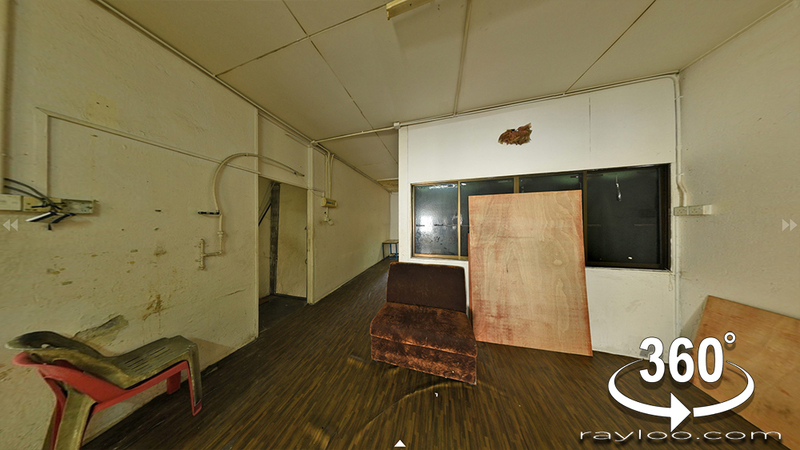 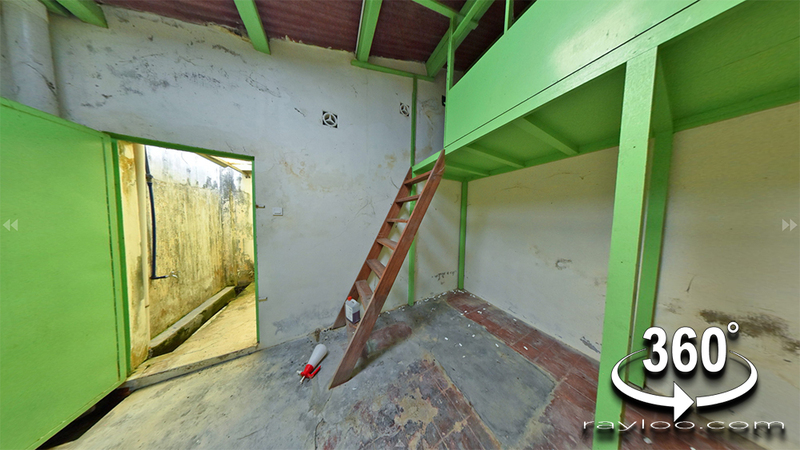 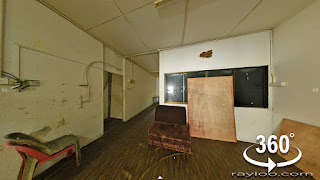 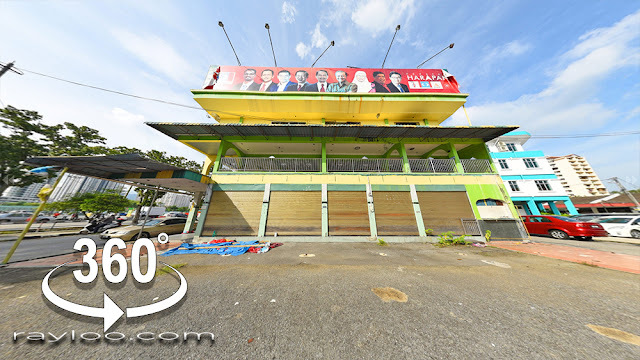 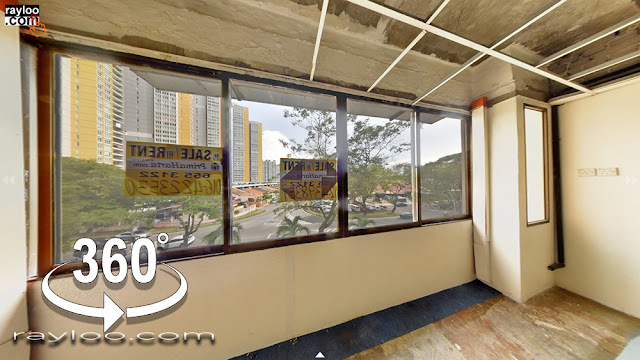 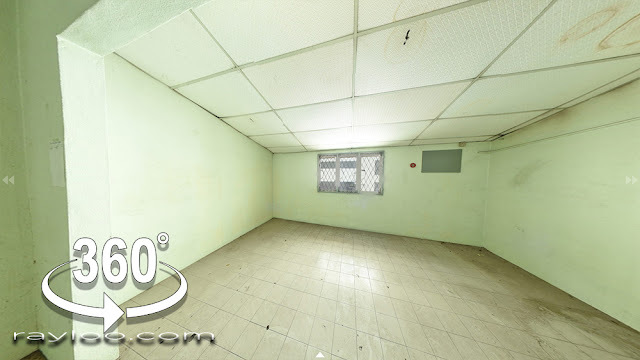 A 800sf shop lot is available for rent at RM1300 per month in The Gallery Medan Batu Lanchang Jelutong. 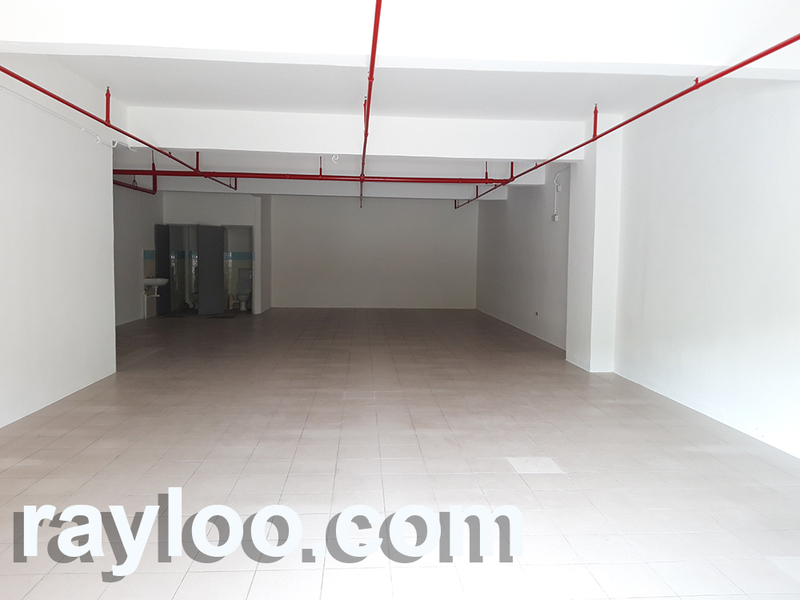 The complex has public toilets, escalators, security guard. Nearby parking very easy, CIMB, Kentucky Friend Chicken (KFC), food court and other amenities are within walking distance. 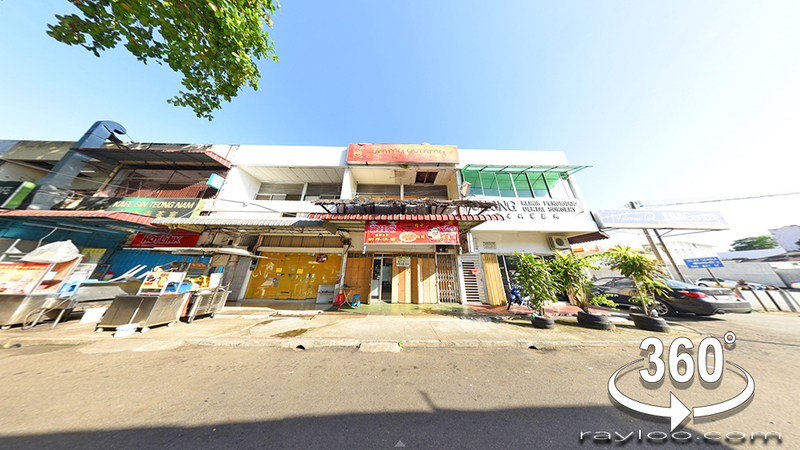 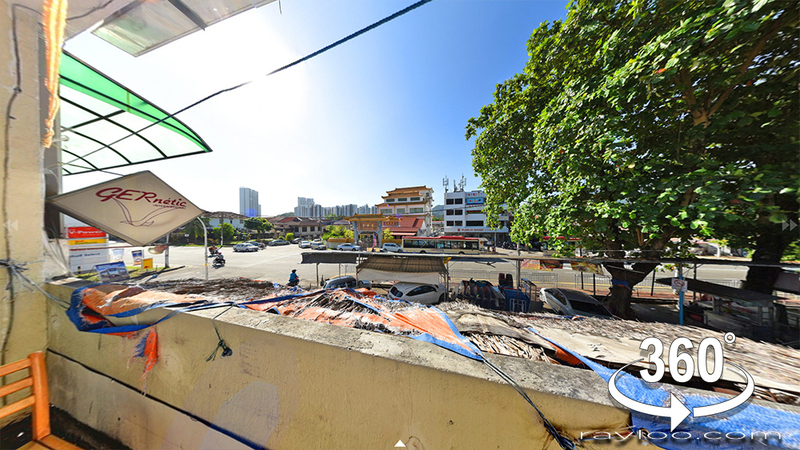 This double storey corner shop is located on Penang Road next to Komtar and opposite Central Hotel. 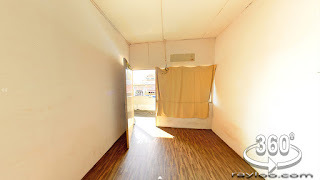 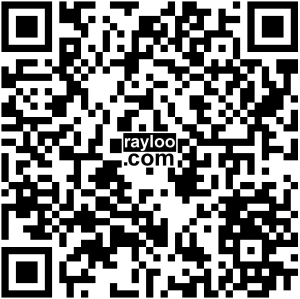 The premise has land area 2368sf, total built-up area about 4000sf. 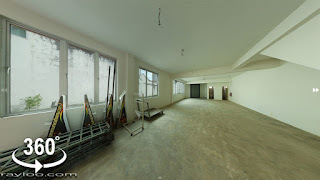 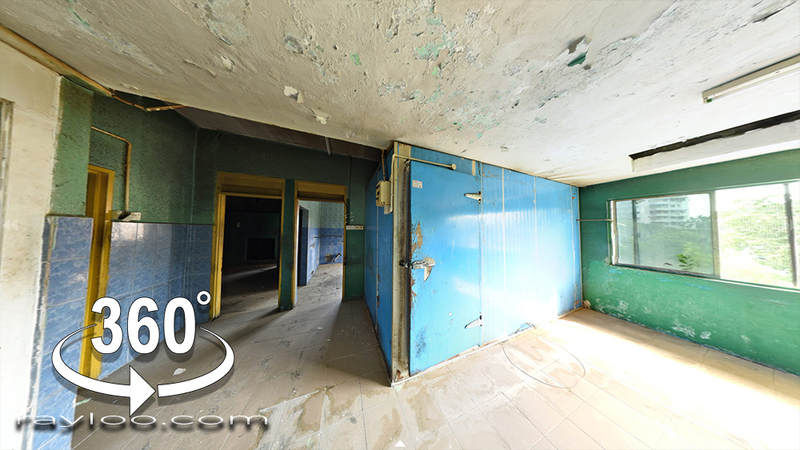 Part concrete and part timber floor on upper floor. 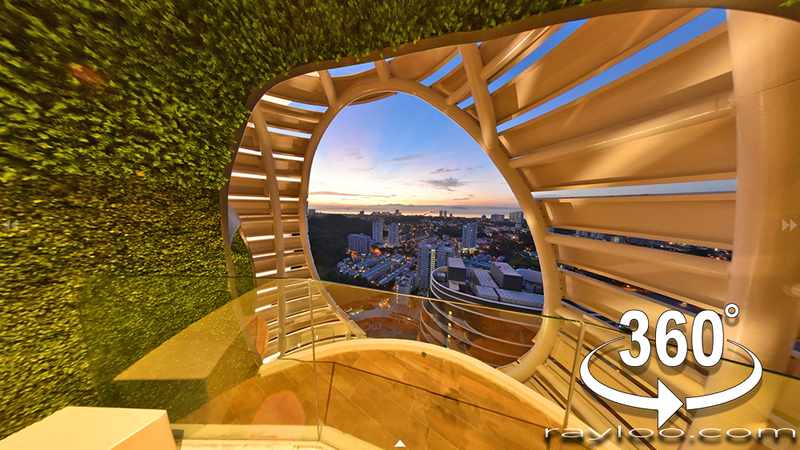 Rental asking RM8300 per month. 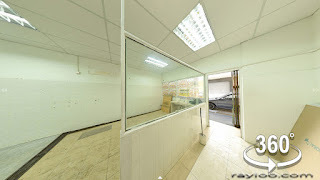 This 3 storey corner shop is for rent at RM15K per month and for sale RM3.8Mil, located Sri Tunas on Jalan Mayang Pasir at junction of Jalan Tengah, opp Giant Hypermarket. 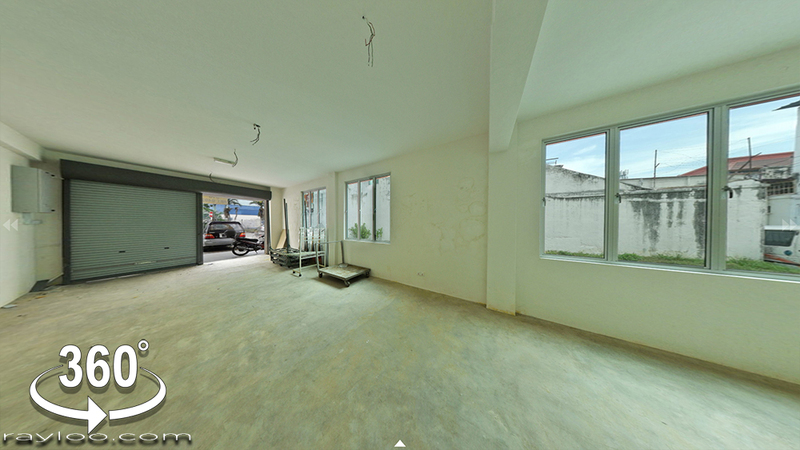 Land area is 2315sf, total built-up 4920sf. 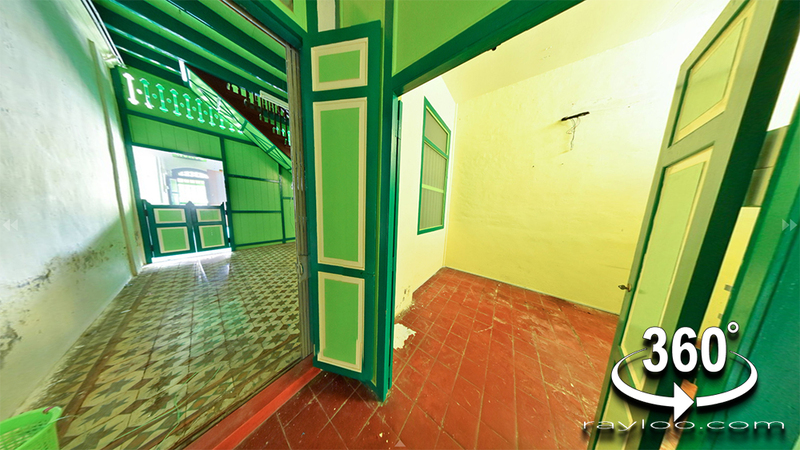 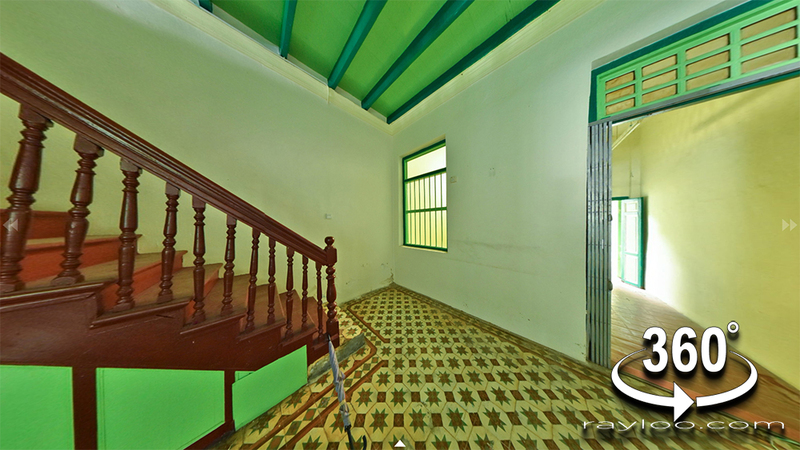 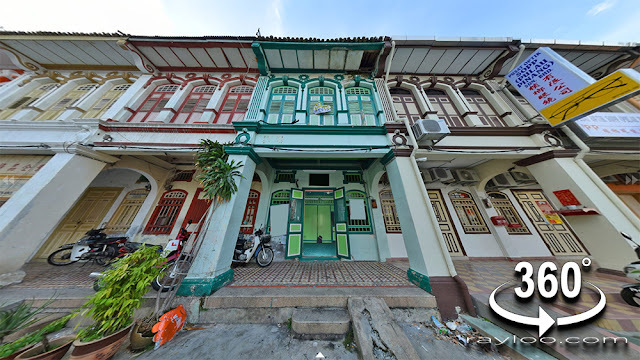 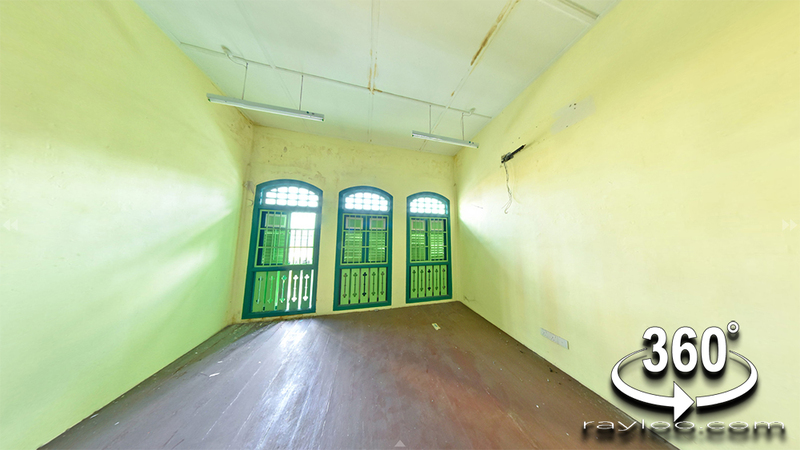 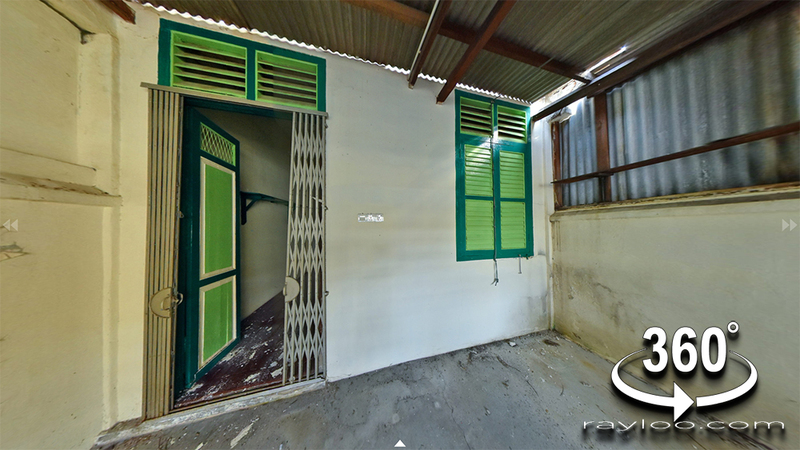 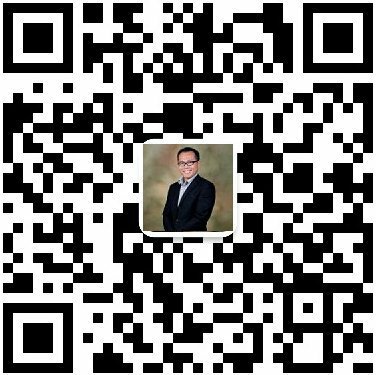 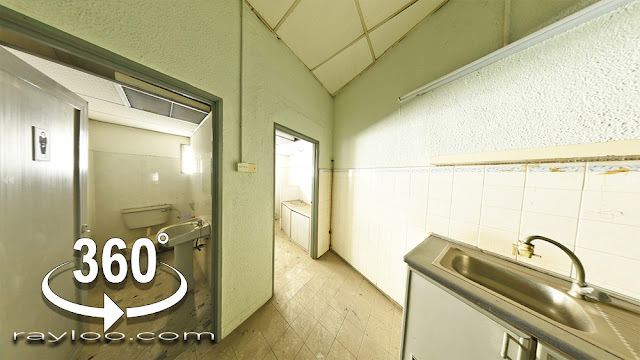 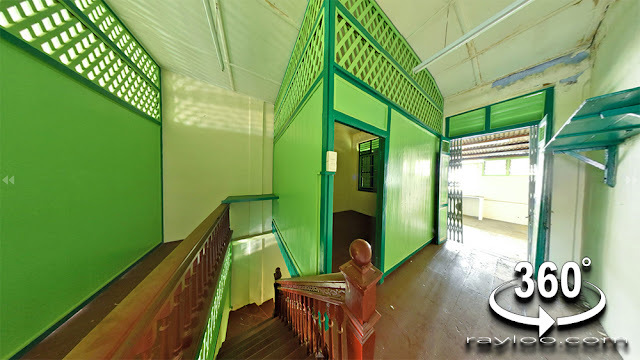 A heritage house with beautiful facade on Trang Road is for sale at RM1.05Mil (Updated 26/12/18), land area about 1318sf, 3 rooms 2 toilets, timber floor, freehold. 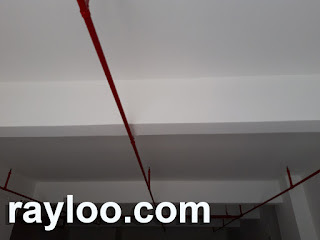 Can be commercial use. 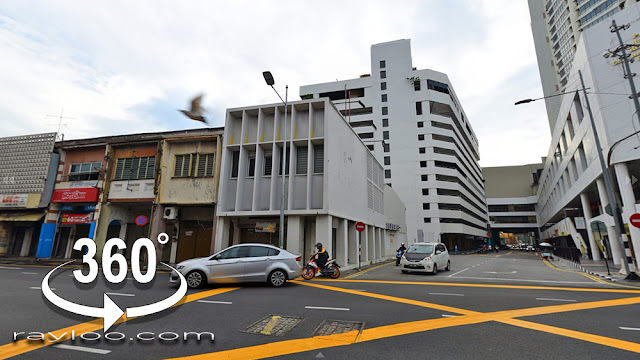 Walking distance to GAMA, Komtar and Penang Timer Square.